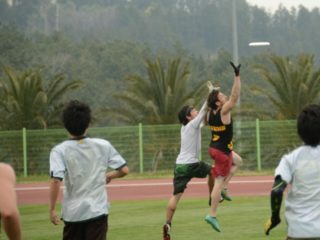 The 2018 WUCC & WMUCC tournaments are over and the data is in. 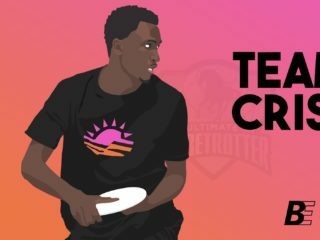 And yes, the overall quality of ultimate has improved. It is clear that the Spectator Viewability Index (SVI) is generally increasing over time. There is certainly some variability with up years and down years for each category, but the trend is rising. Some of you may have noticed that in 2014 there was a drop in the SVI. To better understand this, we need to look at another parameter, the Aggregate Performance Index (API). Hmmm, not what I was expecting. The drop is still there, but doesn’t seem to offer any insight. 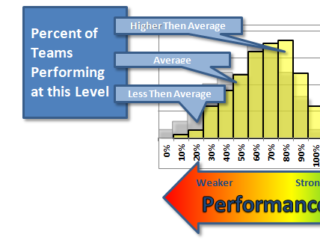 What if we separate winning performances from losing performances? Ah, that’s better. Very interesting, isn’t it. Do you see what I see? The data shows a number of different things. There is an ever so slight decline in the performance of the winning teams from past tournaments. In 1983, losing teams only achieved 40% of the “Game to” score. 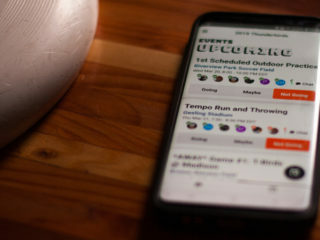 In 2018, losing teams achieved 60% of the “Game to” score. 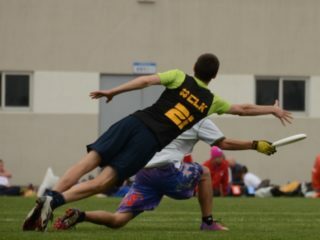 All & all, the viewability of ultimate games is improving. The improvement is due to the better play of the losing teams, not the winning teams.